Well, Amazon customer feedback and product reviews both, play a vital role to increase the sales on Amazon. Amazon does not send any feedback request to the customer on behalf of the seller but Amazon sends a product review request to their customers after a few days of successful delivery. We can Send Feedback Product Review Request to Amazon Customers Free of cost in bulk rather than one by one. However, a seller can send the feedback & review request from the amazon seller central, go to the Contact Buyer link in Manage Orders. Select “Feedback Request” for the subject, type the body text for feedback. 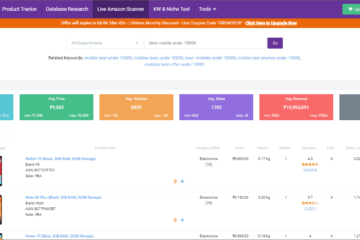 Seller feedback is important to get the buy box if 2 or more seller is selling the same products, however, a product review is important to get the weightage in the search result. The customer is also want to buy an only good rated (above 3-star rating) product online. Positive buyer feedback improves Feedback Rating, and good feedback often starts with a good buying experience. If you receive negative feedback, you should try to determine the cause of the problem and to work towards a resolution via buyer-seller messages. However, if the feedback comment is only partly a product review but also contains feedback about the seller’s service, this feedback would not be removed by Amazon. Buyers can update their feedback on a seller transaction at any time within 60 calendar days from the date they originally left the feedback. Sending feedback request to the customer is always a good idea but sometimes it backfires because people are lazy or don’t have time to give the feedback. If the customer is not happy with you then the customer will surely give you a negative feedback as it is a normal human nature. Only 1% customer gives the feedback in India, however, in the US (amazon.com) customer feedback percentage is between 10 to 20 percentage. 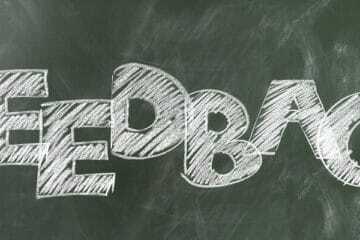 Invest your time and energy to send them feedback request. If you want this process to be automated then you have to invest some money as there are so many SAAS software which sends the email to your customer via Amazon and their software integration. Showcase only clear and actual images with multiple angle views of a product. Provide custom sizing charts in your product listing. Describe your product carefully. Don’t use phrases like “high-quality” for a product whose best attribute is its low price. Timely respond to the customer. The customer should receive the product before or within the delivery schedule. Product packaging must be good. Send all the belonging of the product. Send Invoice along with the product. Thank you for purchasing our products on Amazon.in. We strive to offer you the best value and service possible. Please take a moment to rate us as a seller on the Amazon.in You also can write a product review for other customers so that others can make the buying decision basis on your review. At the top of the page, click Your Account. Under Personalisation, click Leave Seller Feedback. Open the product detail page. Under Customer Review, click Write a customer review. You can automate the process of sending the Amazon Seller Review and Amazon Product Review, there are so many SAAS based software. You can opt for the Free plan which is free forever, you can upgrade any time if you can see the result. FeedbackFive is the industry’s leading feedback management tool, designed specifically for Amazon merchants. Developed by eComEngine, LLC, FeedbackFive gives Amazon sellers the power to proactively manage their feedback scores. Merchants use our software-as-a-service (SAAS) to automatically solicit feedback from customers, review negative and neutral feedbacks received, monitor trends, request removal of negative feedbacks, and even manage Amazon Product Reviews. If you’re searching for Amazon feedback software, look no further than FeedbackFive. 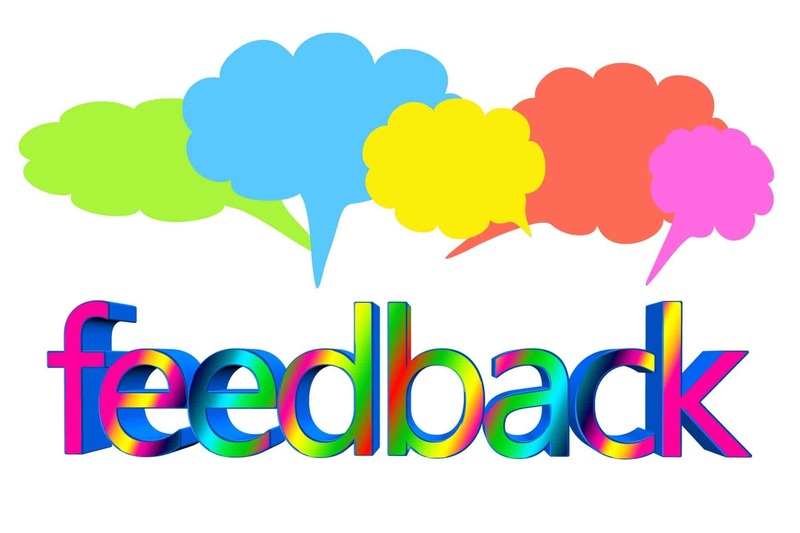 Feedback Five have a separate plan for Amazon Seller Review and Amazon Product Review which start from $0 per month with the limitation of sending feedback and product review request. The plan starts at $37 and you can send max 6000 email per month if email exceeds beyond the limit they will charge you $10 per thousand emails. 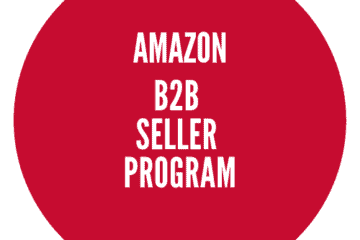 AMZFinder work like feedback five as they have a separate plan for Amazon Seller Review and Amazon Product Review. Their price starts from $0 with limitation, max 30 days trial. Almost all SAAS software having the same features but few things which you can consider while trial or before buying. Identify your need what exactly you want, you want both Amazon Seller Review and Amazon Product Review or only one of them. How many SKU’s you have? Read the testimonials on the respective website and take the decision to try or buy. If you still don’t find any suitable plan or software, just google it. you will find a lot of other options. 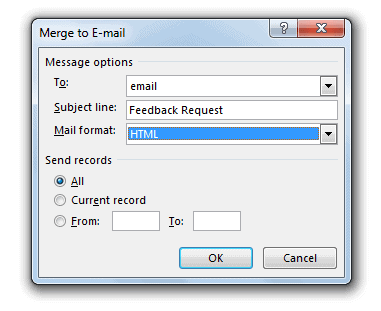 If you are not using outlook for email then configure your email id into outlook. Download Amazon order report from the Amazon seller central > Order > Order Reports > New Orders tab > select the date range Last 90 Days and click on request button. Open this file in Microsoft Excel. Identify the date range from the sheet because sheet will have recent buyer data as well so you can select previous month data. for example, if I am downloading the report today (23rd May), in this case, select March and April data to send feedback request so that you can remember easily that you have already sent the feedback request to March and April data whenever come back again for this activity. 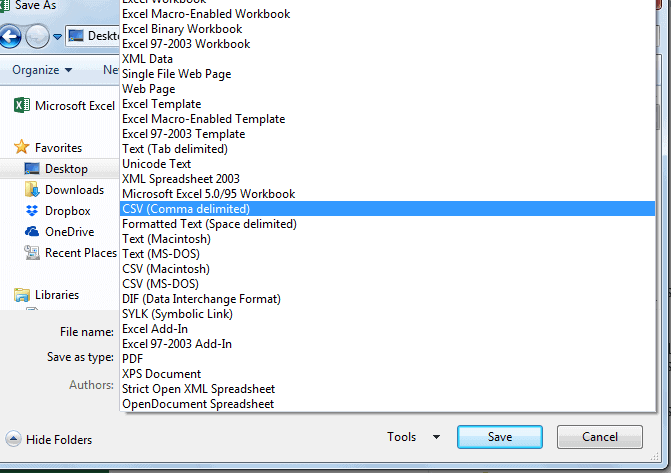 Copy column E & F (buyers email & Name) into new MS Excel file then save it as CSV (Comma delimited) file extension. Remember to give column name “Email” and “Name” respectively. 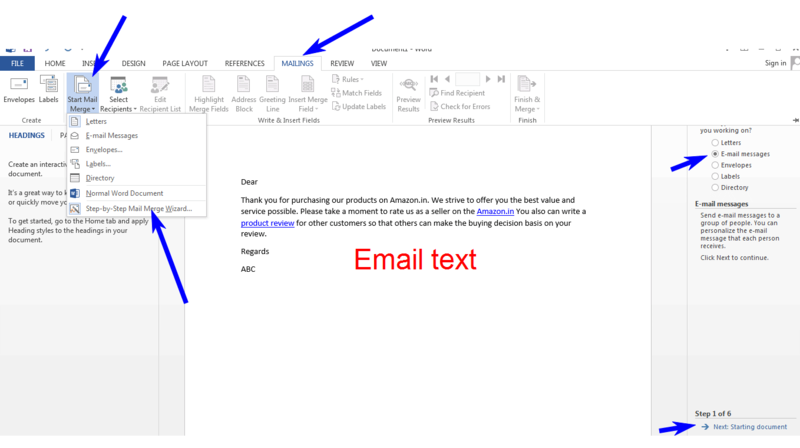 Open Microsoft Word, click on Mailings > Start Mail Merge > Step by Step Mail Merge wizard > E-mail Messages then type your message which you want to send or you can copy above language which we have written for feedback and review request. Click Next which is showing the right bottom of the screen. 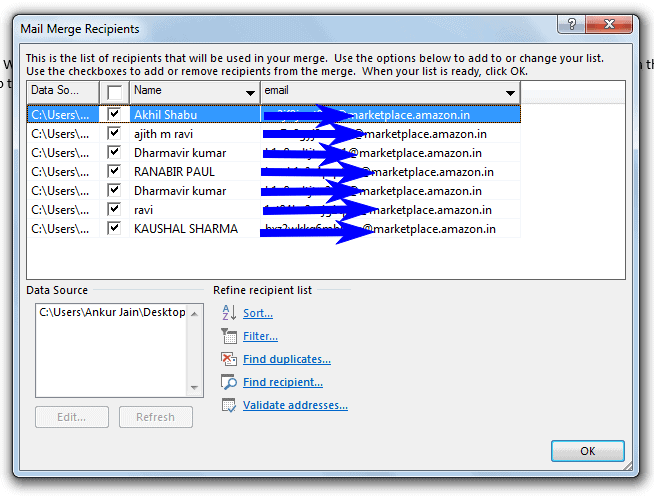 Select Use an existing list > Click on browse > choose the location and file of the email which you saved earlier. You will see a dialog box, just click ok then click next. Outlook will send email to all the buyers. This way you can send the feedback request in bulk. Note: Gmail allows a user to send 500 email max in a day (24 hours). if you are sending emails to a large number of the customer then you have to use mailgun SMTP service which is free for first 10000 email every month. I am a FBA seller.How can I get the report where buyer email id will be listed. same method you can try for FBA orders as well. Go to Reports tab click on Fulfilment by Amazon. you will see few reports vertically on your left-hand side, under sales, click on amazon fulfilled shipments. 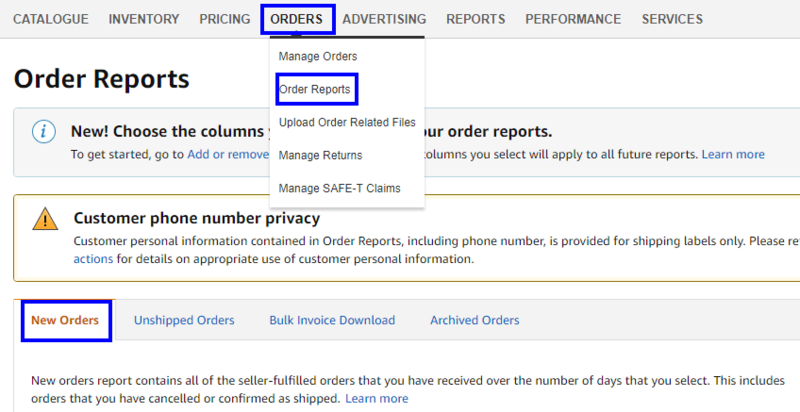 Now you can generate fba orders report. don’t use free method for sending a product review request if you are concerned about a negative review because you will not be able to identify who has left the review but on the other hand these SAAS software identify the reviewer and you can contact them via their panel if they left the negative review. Feedback Five and Kibly are the most popular software in their category. You can also try feedback five free plan forever, once you see the result you can upgrade any time.